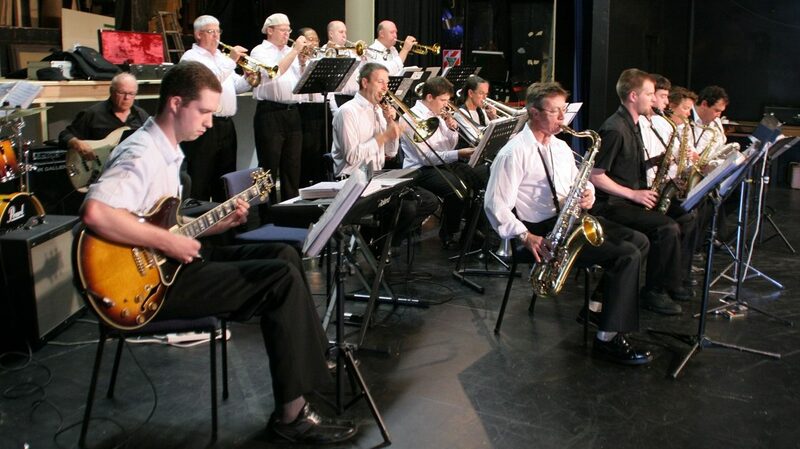 18 piece Dance Band based on the classic style of the Count Basie and Glenn Miller Big Bands. 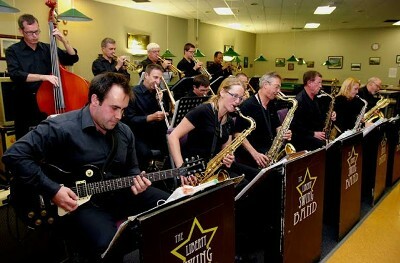 The Liberty Swing Band is an 18 piece Dance Band based on the classic format of the Count Basie / Glenn Miller Big Bands. 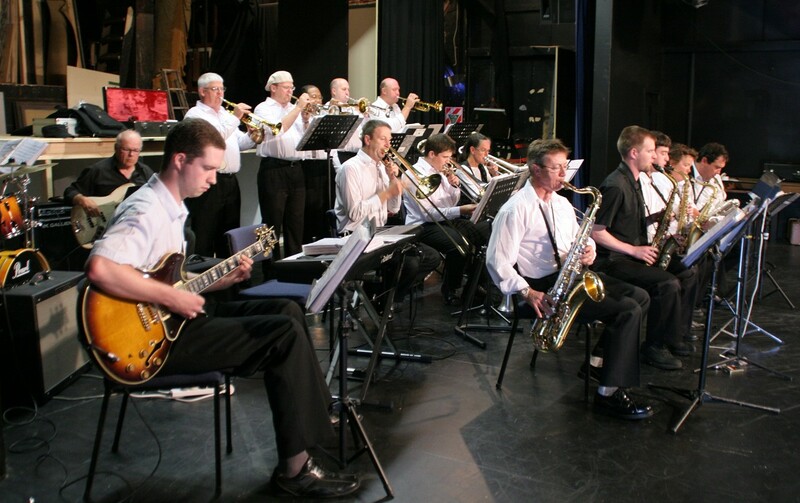 Members of the Liberty Swing Band are Professional and Semi-Professional musicians from the surrounding Greater Wellington Area all sharing a love of performing Big Band music. You will experience the excitement that only a live band can provide with outstanding instrumental and vocal performances. The Liberty Swing Band performs regularly at Corporate or Community special events and local Fund Raisers, both in and around the Wellington Region. Past venues have included the InterContinental Hotel, Mana Cruising Club, The Lodge On The Inlet – Pautahanui and The Victoria Hotel – Petone among many other facilities.